I am very excited to host a great giveaway! 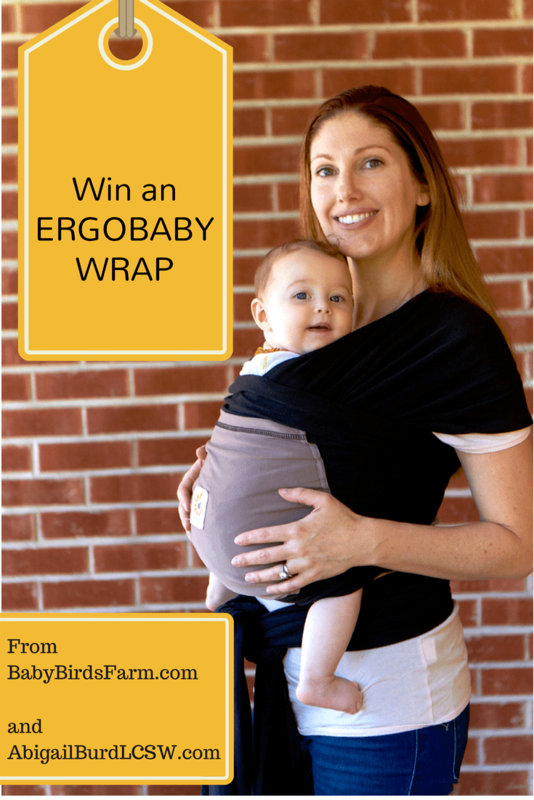 In partnership with my Baby Birds Farm and Cocina, I am raffling off an Ergobaby Wrap. 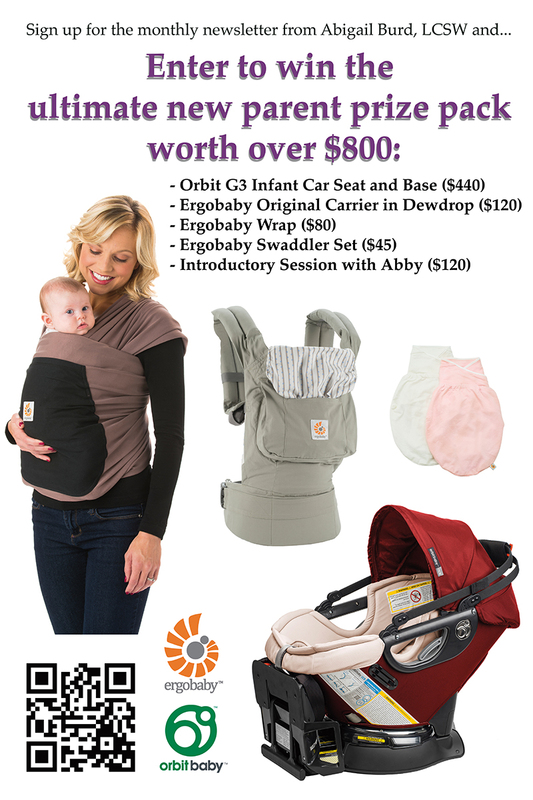 I believe firsthand in the benefit of keeping baby close and wearing a them in a hug. Babies that are kept close to parents (both moms and dads) are calmer, happier and easier. Wearing them keeps your arms free, and if ergonomic, is much better for your back. For more tips on how to prepare for an easy postpartum time, please see this post on finding your circle of support.